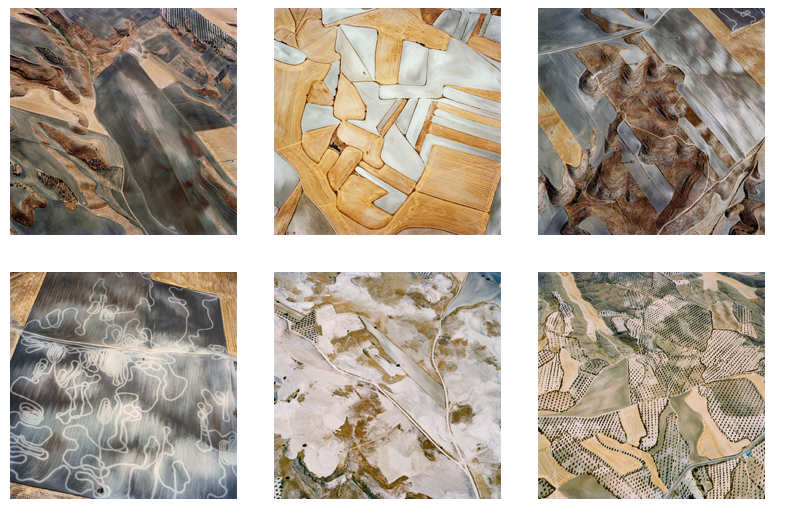 There is something about David Maisel’s work that has always stuck with me. I was first exposed to his “Library of Dust” project while in school. His attention to detail and the selected subject matter felt very personal to me. Each of these objects were shot in a very scientific way, with their solid black backgrounds and even wash of light over each of the canisters. These photographs weren’t about the photos but the objects in the photos, and Maisel doesn’t try to distract from each of them with fancy lighting or shallow depth of field, he lets each of these objects shine on their own. After reading the artist statement for this work, I felt that these urns were shot with a respect and dignity that the people hadn’t been granted with a traditional burial setting. I have gone back to look at his works many times since I discovered him and have found a new source of inspiration each time. I believe it is SO important as an artist and human really to find sources of inspiration or enlightenment to keep yourself fulfilled and happy. His newest work “The Fall” are aerial landscape photographs. Aerial photography is something that Maisel has done with many previous projects and this project is so inspiring to me. The work doesn’t appear to be landscape photography but they are representative of abstract paintings. His attraction to design and angles is something that I really admire. I’ve been looking at his work lately to find inspiration in a new project that I’ve been brainstorming lately. Staying inspired is something I always have to work HARD at especially when life is really busy. I really hope that you found this inspiring, or its made you remember what inspires you.